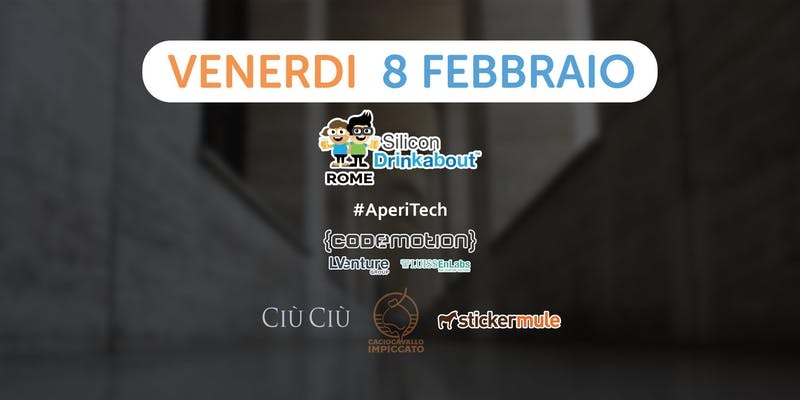 Questa volta daremo spazio alle startup del settore del #FoodTech con un breve pitch e daremo feedback per come migliorare i loro servizi/prodotti. Join us and get involved now! Let’s code the innovative future. Together. The Caciocavallo Impiccato is an ancient Medieval tradition of Basilicata in southern Italy. The winery’s commitment and tradition, along with the conviction that wine should be the most authentic expression of the land, provide the basis of a vast range of wines: from the Passerina and Pecorino grape varieties indigenous to the Marche region – rediscovered thanks to the efforts of just a small number of winemakers – to the more well known Montepulciano, Sangiovese, Merlot, Cabernet, Barbera, Pinot and Chardonnay.